Ah, it was good with a time-out, but now it's time to pick up the good tunes here on MYWLT. While being on vacation, my inbox has been loaded with awesome tunes and I can't wait to dig through it all. 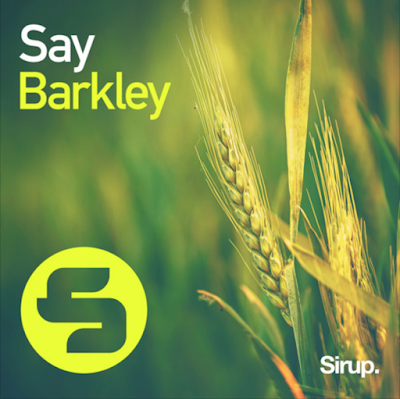 Let's fire things up with a proper banger from producer Barkley. After having had success with a couple of remixes for Gil Glaze, Spada and The Him, he now returns with a new original called "Say". This won't be a track you can sing along to, but instead you are going to crave that epic energy, sweet bass and melodic catchiness that begs to be played at festivals. It's loud, epic and amazingly contagious sounding. Little is known about Barkley, but one thing is for sure...he's just getting started!